Have you ever had a negative experience with a second shooter? Maybe you differed in style, used conflicting techniques, or had opposite personalities. Either way, creating a seamless working relationship with your second shooter is a key element for success. A second shooter is more than just someone to help you capture standard images. 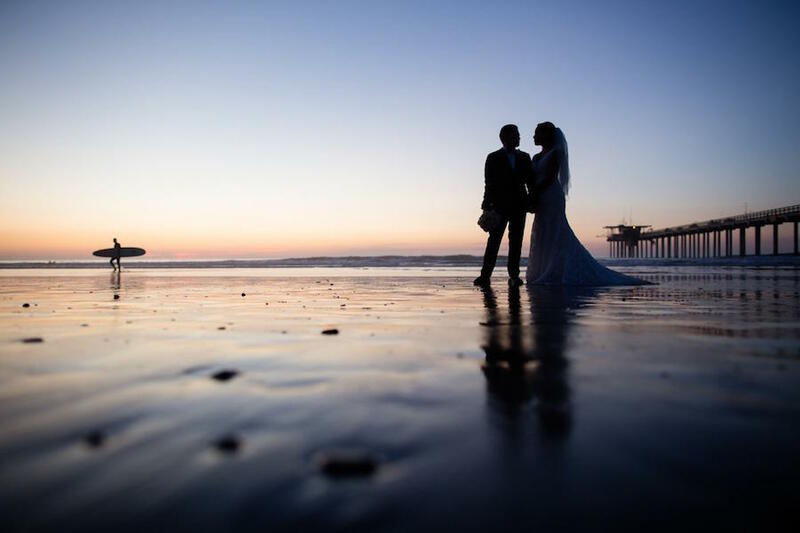 They can help you capture creative photos you may not have the angle for, and they can help you work with the couple and their family during family formals and other portraits taken throughout the day. If trained correctly, your second shooter can be an asset to you. In our Ultimate Guide to Second Shooters, we share how to find, train, and empower your second shooter. Here are a few tips to get you started to make your second shooter an essential member of your team. When you explain your style, it can be difficult for your second shooter to fully grasp what you describe (not because they are amateurs, but because you are unique from other photographers in the industry). You can set clear expectations for your images when you showcase past examples of your work, as well as the images from other second shooters you have worked with.